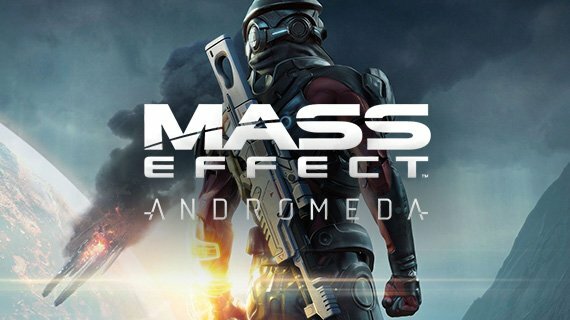 BioWare have announced that Mass Effect: Andromedawill include new alien races, including the Kett to the Andromeda Galaxy. With a few new alien faces set to make an appearance in the new Mass Effect, we take a look at which of our beloved species will be returning from the previous games. These warm-blooded amphibians are native to the planet Sur’Kesh and the second species to join the deep space station, the Citadel. They have a hyperactive metabolism and are quick to act. 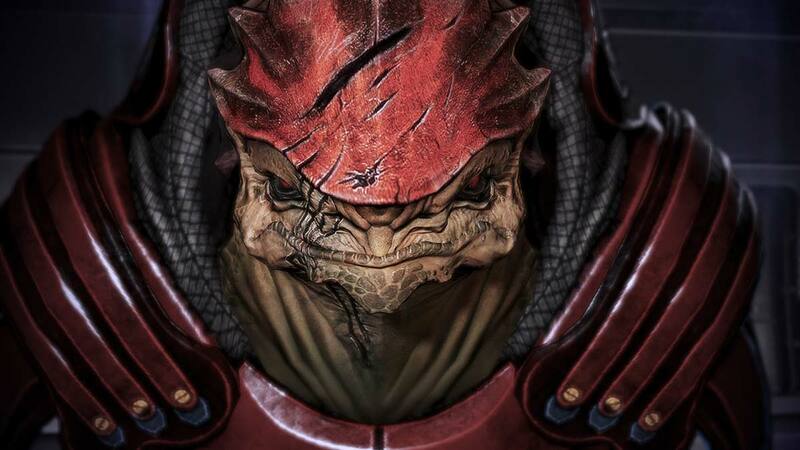 They were behind the creation of the Krogan species, that were used as soldiers. A reptilian warrior, the Krogans are a loyal race, which served alongside the original Mass Effect hero, Commander Shepard. One of the tougher alien races that form the Citadel Council, they are durable, adaptable and resilient. Native to the planet Thessia, the Asari were the first to settle on the Citadel. They are intelligent, diplomatic and well respected. 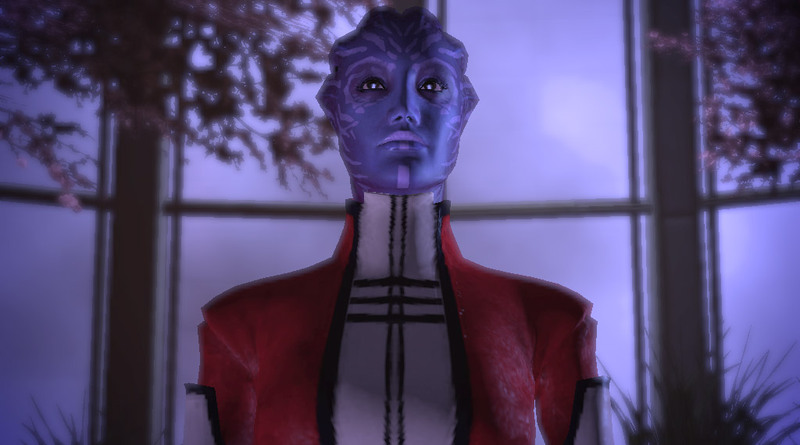 An Asari was also instrumental in the success of Commander Shepard’s defeat of the Reapers in the Mass Effect trilogy. 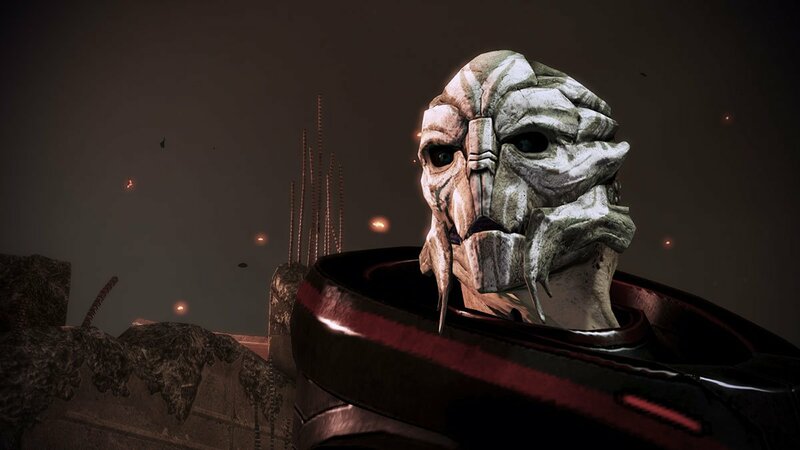 Originally from the planet Palaven, the Turian are the newest alien race in the Mass Effect world and the newest species to join the Citadel Council, due to their brave defeat of rogue Krogans. They are honourable and self-disciplined in combat and militaristic in their views. Catch up on the Mass Effect storyline, before Mass Effect: Andromeda release date on March 23 2017.
Who Are Sara and Scott Ryder? In Mass Effect: Andromeda Sara and Scott Ryder are twins aboard the Tempest, a Starship that is piloted by their father Alec Ryder, a Pathfinder tasked with heading the Tempest’s mission to explore the Andromeda Galaxy. 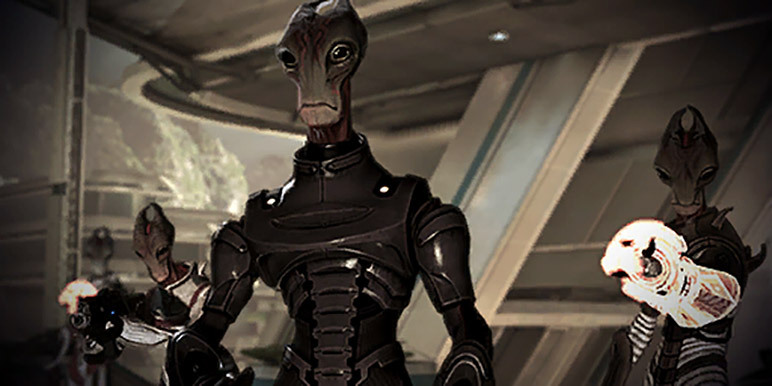 Unlike the clean, sleek, hard surfaces as seen on the majority of the alien races in the original Mass Effect trilogy, the Kett have a more organic design in regards to their architecture and armour. A new game in the franchise, Mass Effect: Andromeda starts afresh with its characters, a part of the game that Mass Effect has always gotten so right.